Ancient city MEMENTO MUNDI ! 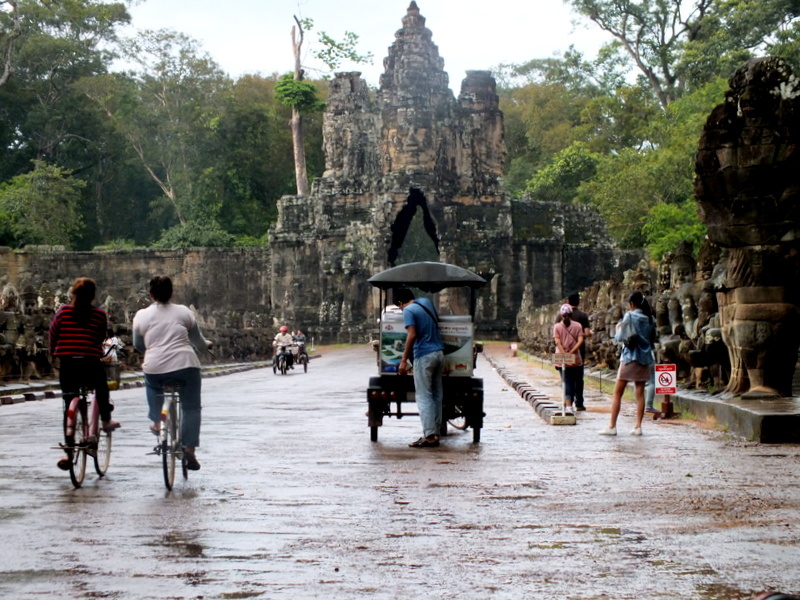 The south gate of Angkor Thom ? 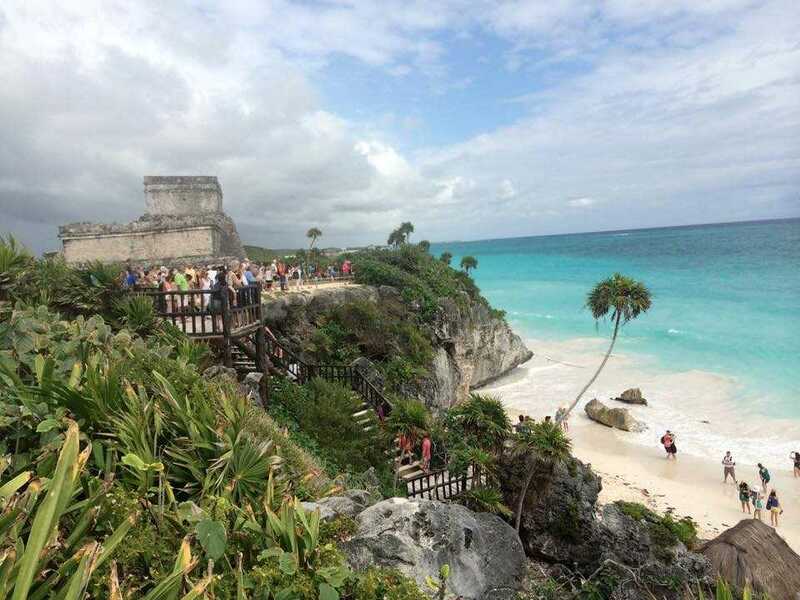 Seaside view of El Castillo at Tulum ? The tower of St. Euphemia’s Basilica on the top of old Rovinj ?